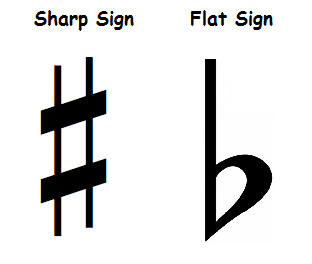 Here are how the Sharps and Flats are notated on the Treble and Bass Clefs. 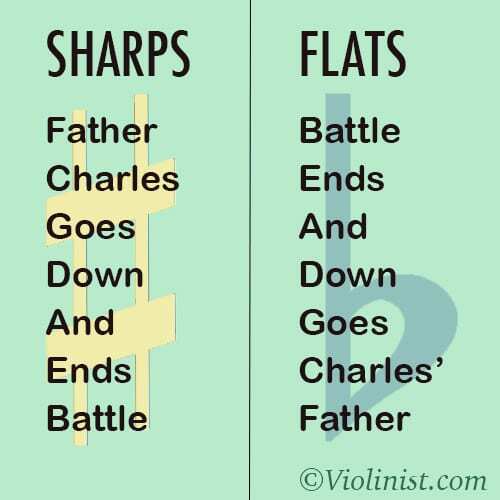 Note that they are always notated in the same positions. 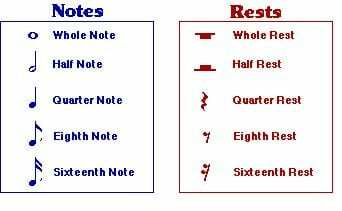 The stem rule tells us which direction the stem of a music note must be written on the music staff. 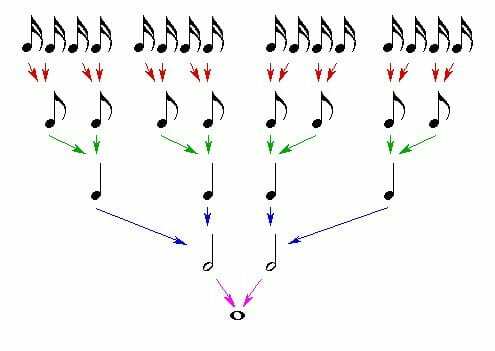 You may have noticed that sometimes you see stems going up for some notes and going down for others. This is not just random. 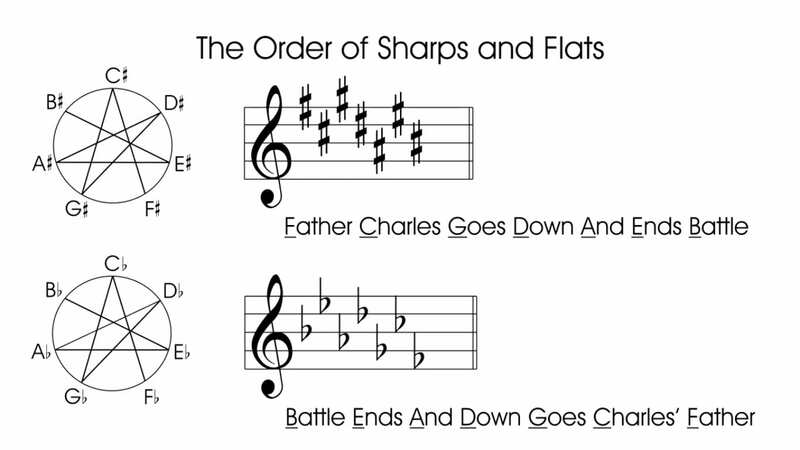 There are two compositional rules musicians follow when writing notes on the staff. 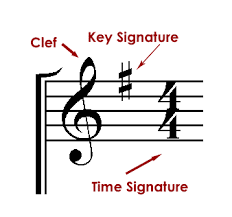 Write the stem attached to the left side of the note and point it down below the notehead. If the notehead is below the third line, the stem goes up on the right. In other words, attach the stem to the right side of the note and have it travel upward above the notehead.